Growing up and playing with Hasbro’s Play-Doh, you might recall how annoying it was getting your colors mixed up, or more accurately, the smell of it, and now, the company has managed to trademark its signature scent. 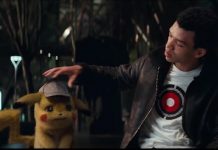 Hasbro, the company behind the mushy, colorful modeling toy, has officially trademarked the smell through the United States Patent And Trademark Office, something that we’re honestly surprised took the company over 20 years to do. 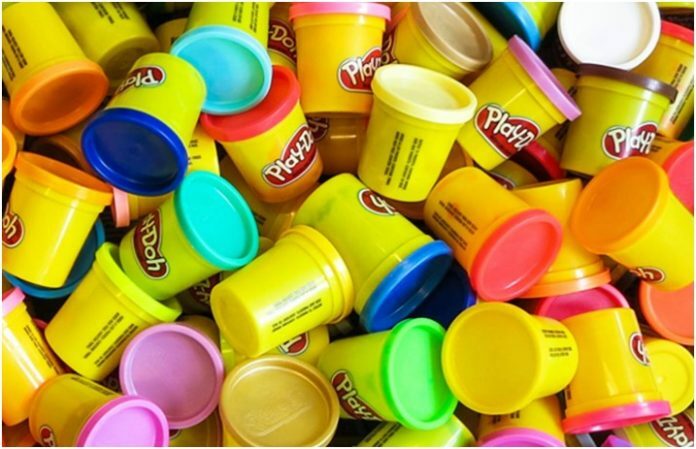 Play-Doh has been around since 1956, meaning that the distinct smell has served to be a symbol of the brand for more than six decades. What’s your “two scents” on the smell of Play-Doh getting trademarked? Sound off in the comments below!